Clean, contemporary, minimalist. When you don’t want to see architraves and jambs, just the clean lines of wall / door / wall. 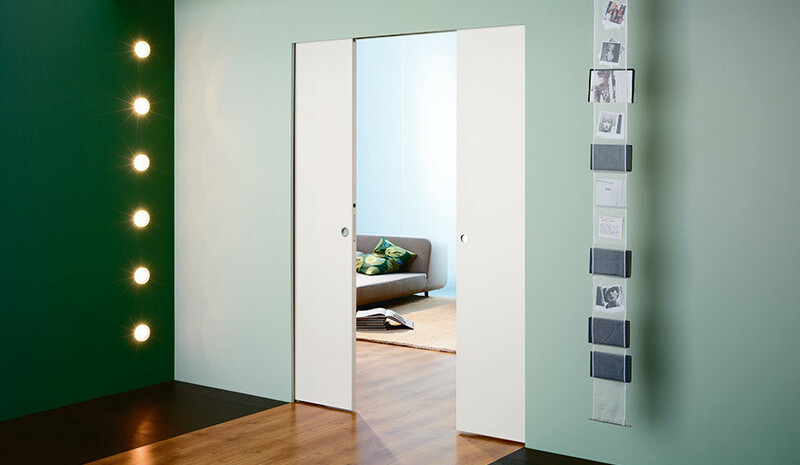 An ingenious system that allows you to eliminate the use of architraves and change intimate to open plan in one easy movement.